Inspired Futures endeavours to support, assist and inspire the community, creating a positive and safe environment for young people and society as a whole. 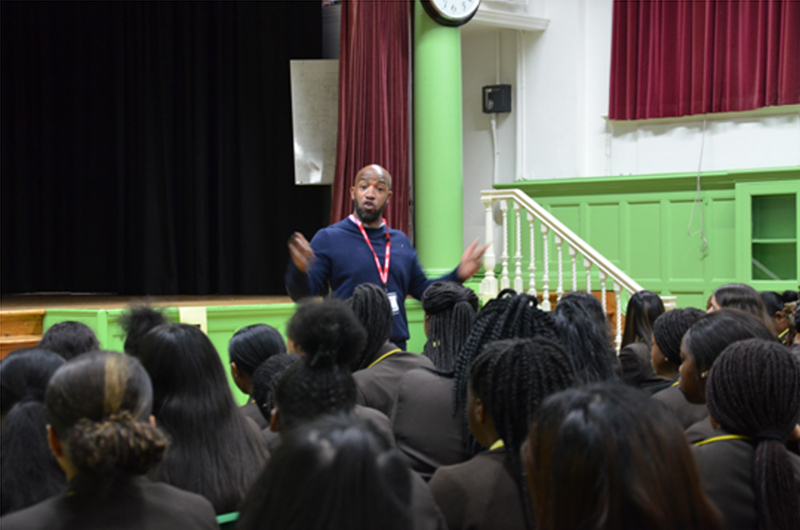 It offers unique, hard-hitting and real programme/presentations to educational institutions, prisons, project groups and various audiences across the UK. Its facilitators have first-hand experience of many of the subject matters affecting communities impacted through youth crime. Inspired Futures advocates against youth crime. It works with external organisations to further the fight against youth violence and use its dynamic presentations to engage and connect with young people. Inspired Futures’s programmes encourage the individual to seek personal development, whilst offering knowledge, expertise and essential support to gain achievable outcomes and well-being for all. Its ethos is to create a safe and encouraging environment to allow participants to take an honest look at themselves, to challenge their attitudes and to provide the support to build on their skills and develop as responsible individuals. Its projects are researched, developed and delivered to achieve the highest level of engagement and success for each participant, reflective of the wider community and those that seek positive outcomes for all communities. For more information, see www.inspiredfutures.org.uk.